Once submitted, we will try and place you in contact with a suitable Pulleys supplier within 48 hours. 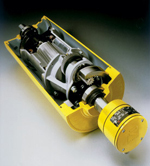 Motorized Pulleys from Rulmeca GERMANY GmbH. 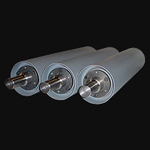 Drum Pulleys from CCI Conveyor Pulleys. 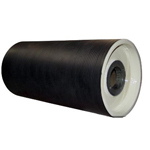 Mine Duty Pulleys from WILATT CONVEYORS INC.
Conveyor Pulleys from Lynx Products Corp.
Pulleys from Conveyor Pulleys - Rubberfix Pty. Ltd. 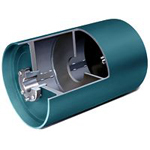 Mine Duty Pulleys from Precismeca Ltd. Mine Duty Extra Wing Pulley Assemblies from Baldor Electric Company. Standard Wing Pulleys from Martin Sprocket & Gear Inc.